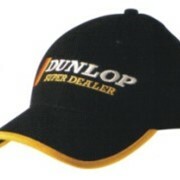 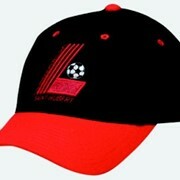 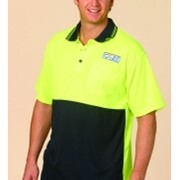 Supply and Embroidery of promotional Business Apparel, Promotional Workwear and Promotional Sportwear. 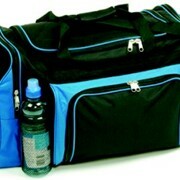 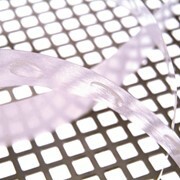 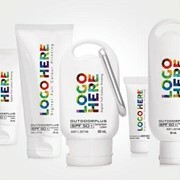 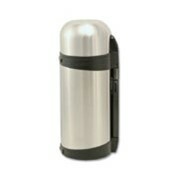 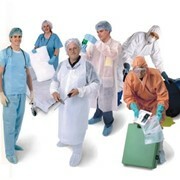 Why not visit our website www.bepromoted.com.au and view the extensive range of promotional products, promotional gifts and promotional items we carry. 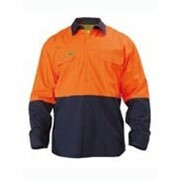 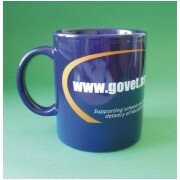 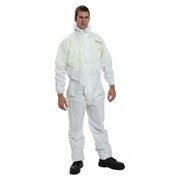 We also carry a large range of Promotional Business Apparel and Promotional Workwear for all your business needs.